This set of readings presents useful insights into urbanization and provides a fresh perspective on American cities and their inhabitants. Advancing the premise that it is not possible to understand how people live in cities without understanding how they think of them, the editor presents historical and contemporary materials that illustrate vividly the variety of ways in which Americans have viewed their cities, and urbanization in general.This book sheds light on what the city is and does by analyzing what its citizens think it should be and do. Its lively, readable selections include contributions from businessmen, ministers, journalists, reporters, city planners, and reformers, as well as sociologists. Strauss shows that Americans' views of cities have been profoundly influenced by their history of continental expansion, successive waves of immigration, massive industrialization and similar objective developments. 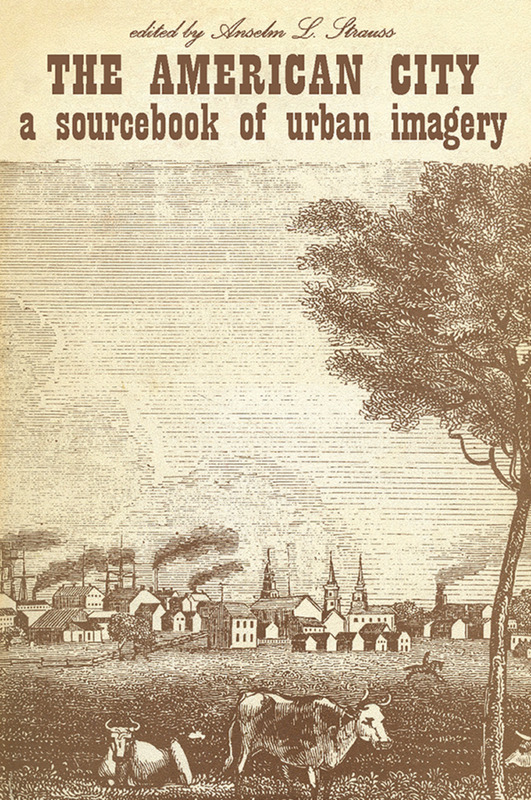 He points out that certain perspectives or themes�relations of social classes within the city, of country to city, of small city to big city, of city to region, etc.�persist regardless of the social or historical perspective of the writer.The author's comprehensive introduction and his introductions to each section of the book delineate the thematic structure of the readings and guide the reader toward the insights and principles illuminated in the different sections. A fruitful contribution to courses in urban sociology, the book is a useful addition to the libraries of sociologists, political scientists, planners, and city officials who wish to understand more fully the contemporary urban milieu.